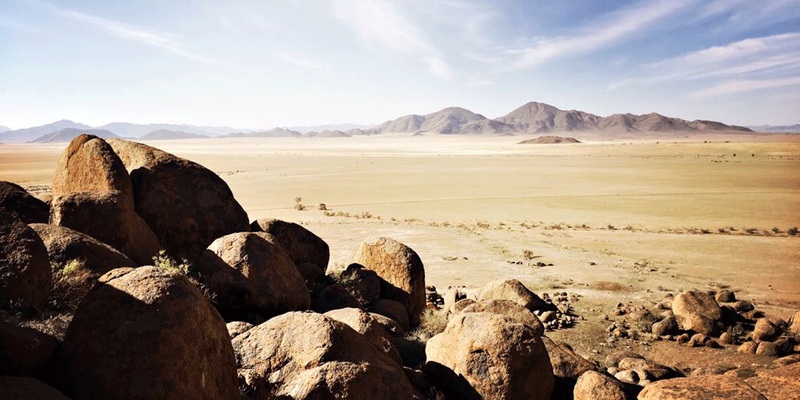 Sonop, meaning sunrise, is a luxurious tented camp nestled at the Southern extremity of the Namib desert, the Karas region. 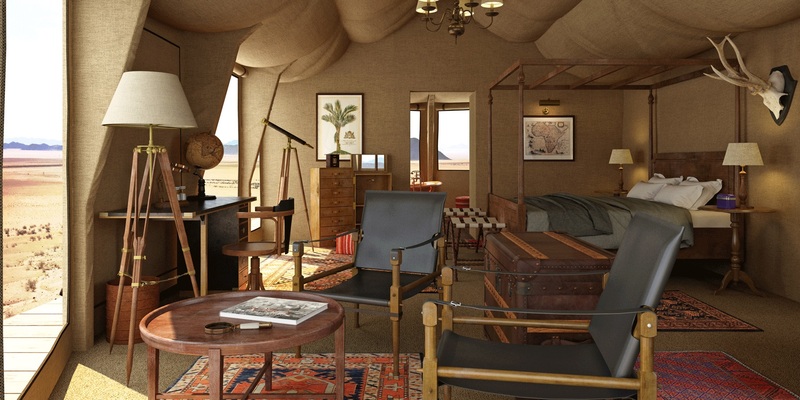 The camp will mark the second opening by Zannier Hotels in Namibia, in addition to Omaanda. 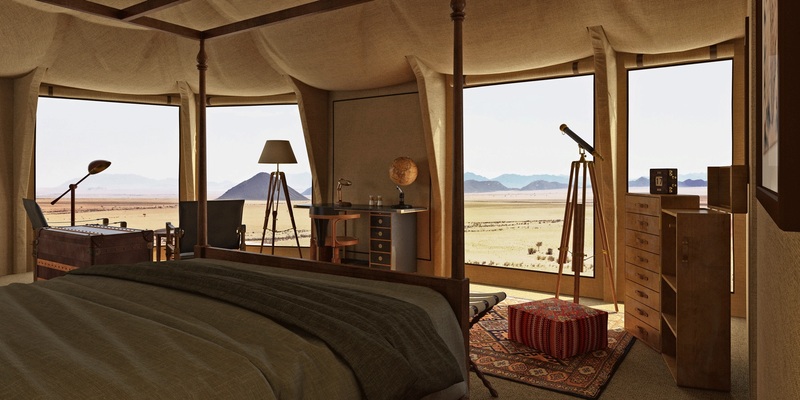 Designed as a refined British colonial experience from the 1920’s, this out-of-the-ordinary lodge offers a perfect retreat in a stunning panoramic desert landscape. Constructed on top of boulders, the ten spacious tents aim to offer a unique journey through time. Richly furnished with antiques made of fine materials, colourful carpets and precious wood they are an invitation to live the life of yesteryear’s wealthy explorers. The sophistication of the lodge contrasts with the simplicity of the endless surroundings. 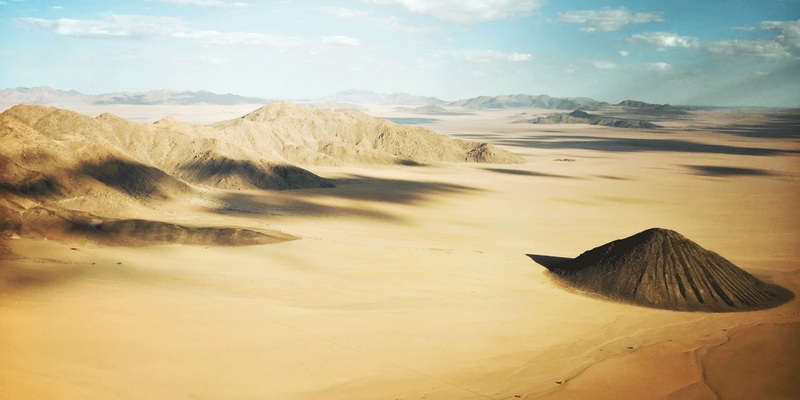 At Sonop everything is orientated towards the desert’s richness: all views are awe-inspiring and a large list of adventures allow guests to admire the desert’s genuine beauty at leisure. Every evening guests are invited to enjoy an opulent gastronomic experience, where silverware and candelabras set the mood, enhanced by black-tie and white gloves service. Flawless service and attention to detail characterize all facilities of the camp. With its warm atmosphere, the cocktail & cigar lounge evokes with subtlety the splendor of colonial interiors. 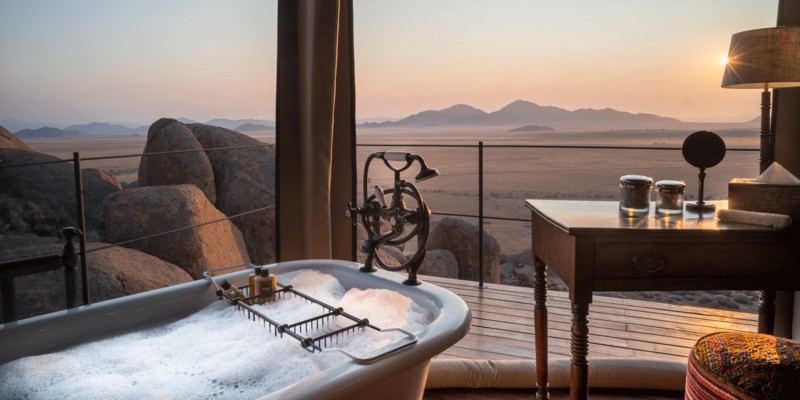 For guest’s ultimate comfort, Sonop also offers a spa, a fitness center and heated outdoor infinity pool, all facing the desert’s vastness. Many once-in-a-lifetime experiences will bring a bygone era to life. Sonop’s unforgettable journey can be experienced through an all-inclusive rate. Prices are per person, per night and include accommodation, VAT, tourism levy, full board and all beverages (except premium brands and Champagne), a daily morning and afternoon scenic drive, 3 pieces of laundry per day, e-mountain & trails bikes, 30-min horse riding, group yoga, outdoor cinema and an astronomy experience. And there are many other outdoor activities on offer.